Yesterday was a very special day! My husband and I became grandparents for the first time. So what did we open to celebrate? Why, Champagne of course!!! 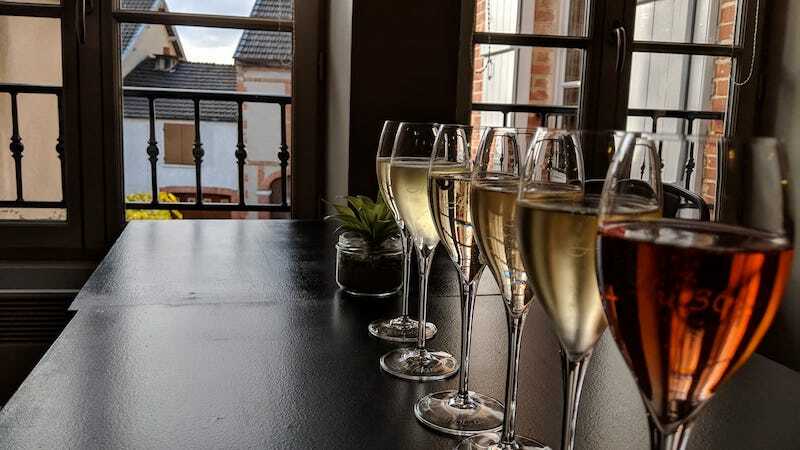 I’m a lover of all wines sparkling, and it flows almost every day in our household. In honor of our adorable little girl (as well as our son and daughter-in-law! 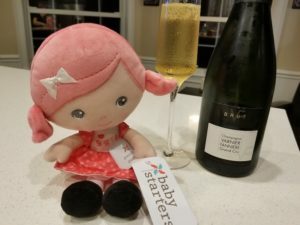 ), we decided to toast with REAL Champagne! What is it about Champagne? The effervescence of the mesmerizing bubbles? The ceremony of the popping of the cork? The fabulous yeastiness from the years on its lees? 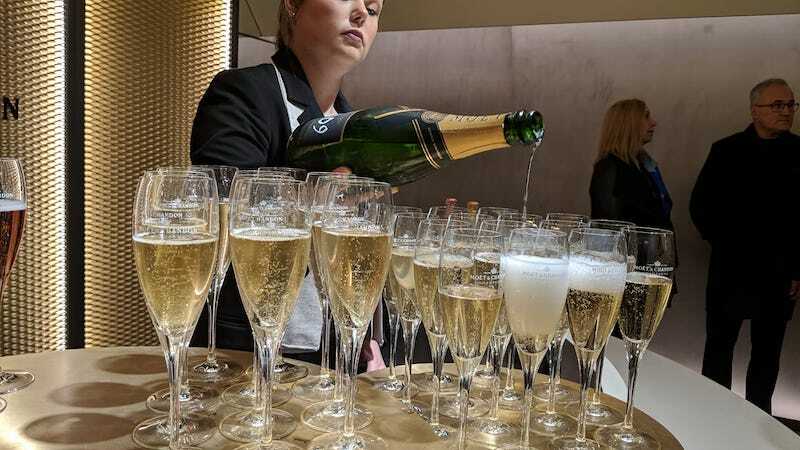 Perhaps all of those things and more make Champagne the beverage associated with luxury and the parties of the royal courts and aristocracy of Europe yesterday and today. 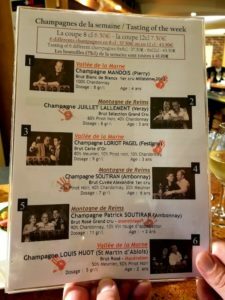 We visited the Champagne region a little over a year ago and loved visiting the famous Champagne houses. An added bonus was bellying up to some of the Champagne bars serving “farmer fizz”. 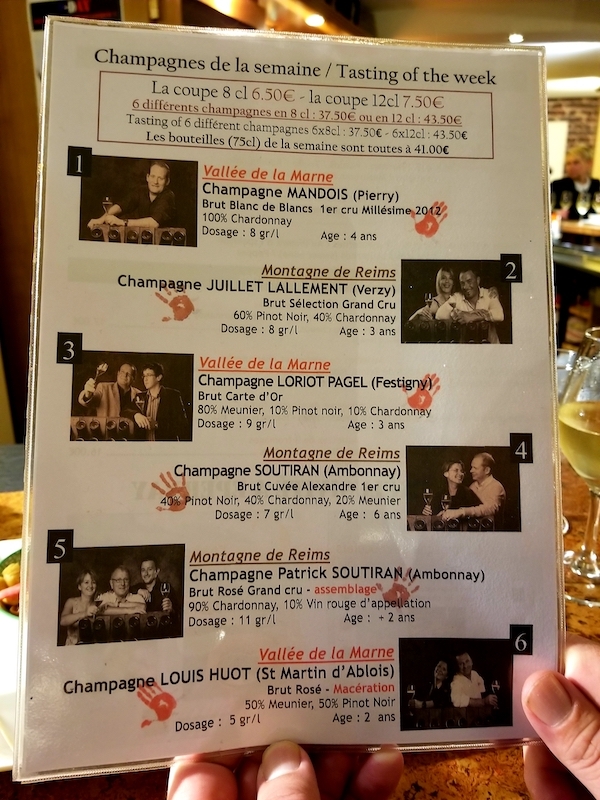 Officially known as Grower Champagne, these are sparkling wines in the Champagne region that are produced by the same estate that owns and tends the vineyards. These wines reflect their own style and their specific vineyards. 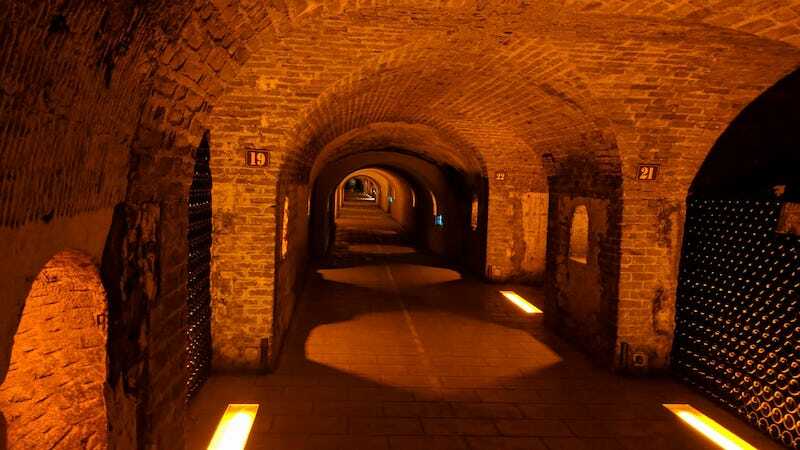 Interestingly, only 5% of the Champagne imported into the United States is Grower Champagne. We cracked open a Grower Champagne last night to celebrate our little Claire Marie. 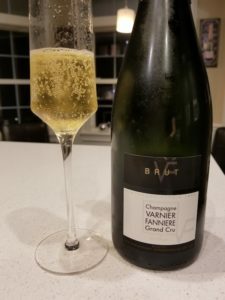 We chose the Varnier Fannière NV Grand Cru Brut, which is lovely. Made with grapes from their Côte des Blancs vineyards, this Champagne has apple, plum, zesty orange and spices on the palate. What’s my favorite part of this wine? There is a fabulous brioche yeastiness coming through with the fruit. Ohhhh … heaven! I’ve had this bottle in my cellar for over a year, and in my opinion that bit of age on a non-vintage Champagne adds lovely complexity and enjoyment! 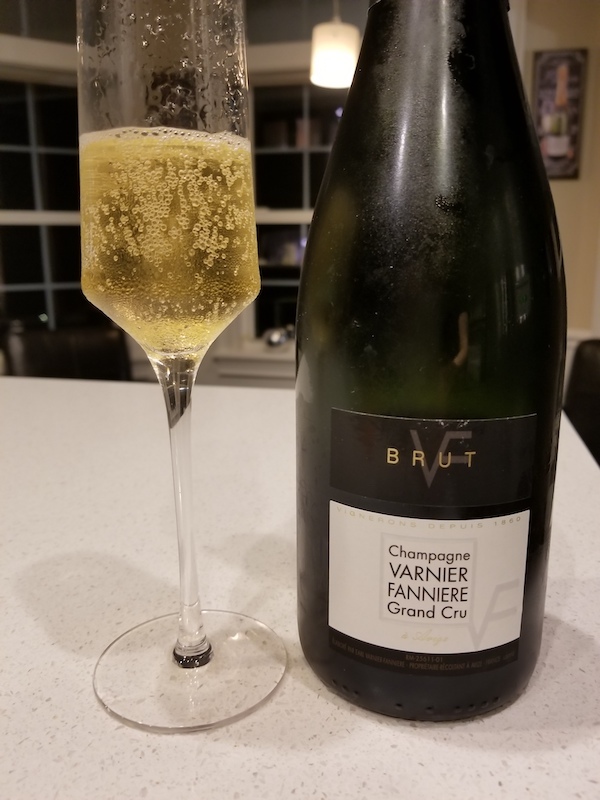 Sipping on this Varnier Fannière while excitedly chatting about the new joy in our lives was the perfect way to end a fabulous day, and to commence an exciting phase of our lives. And what’s my next mission? I’ll be stocking up on nice bottles of the ’19 vintage to open with her to celebrate her 21stbirthday!